Meet country music singer-songwriter Gwen Sebastian. Gwen was born in Hebron, North Dakota, home of the dakotaball podcast. Gwen speaks out about growing up in this small Midwestern town, about playing basketball at Hebron High School , touring with Miranda Lambert, as well as about her appearence on ‘The Voice’ and her current life in Nashville Tennessee. 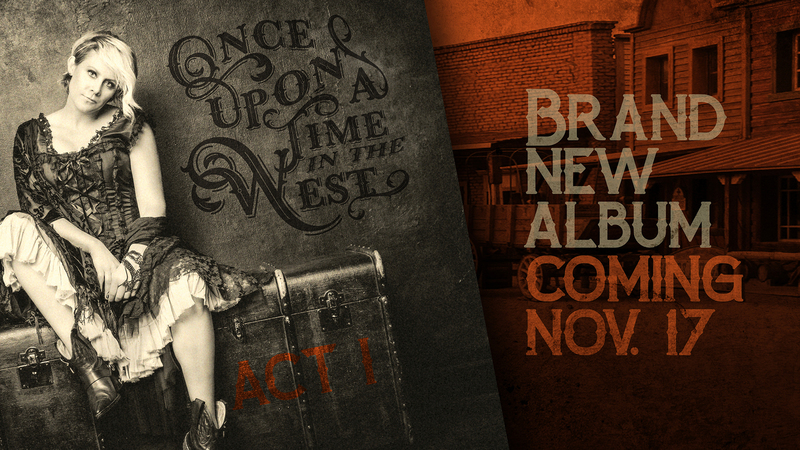 Gwen’s new album ‘Once upon a time in the West’ is coming on Nov 17th. She will be performing her 4th annual ‘Home for the Holiday’s’ concert in Bismarck on November 24th. Ticket available at etix or at gwensebastian.com.